Latex is used around the world by millions of people. This is 100% pure natural latex not synthetic. Natural latex reduces pressure points and provides better circulation. This mattress has a firm feel and plenty of support. As there are no spring there is no partner disturbance. 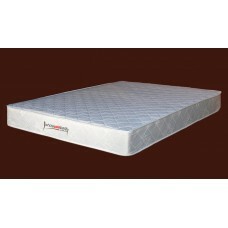 This mattress is ideal for two people with different body weights. The fabric on the mattress is high quality damask. It comes with 10 year warranty. This mattress is 200mm thick. 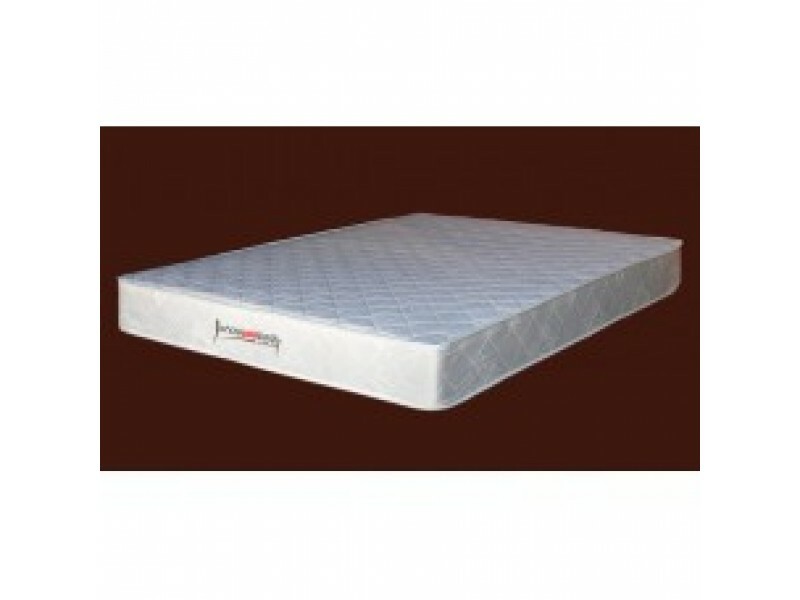 Latex Mattress In Brisbane.